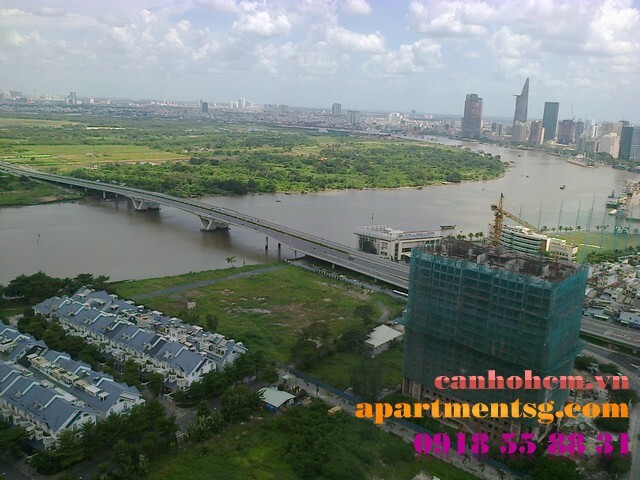 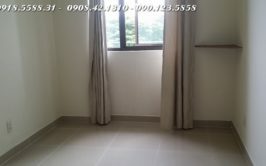 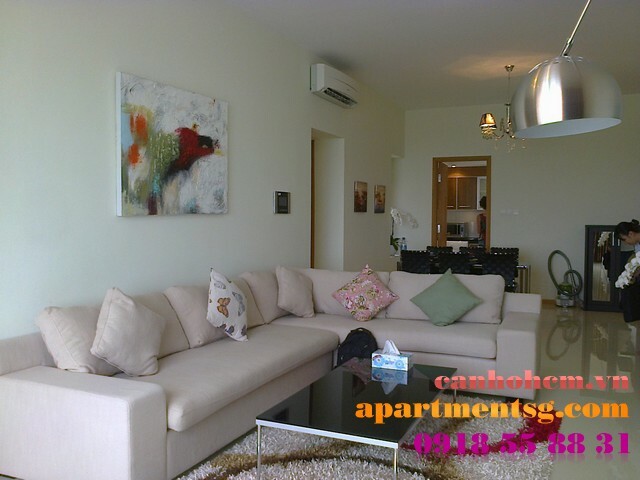 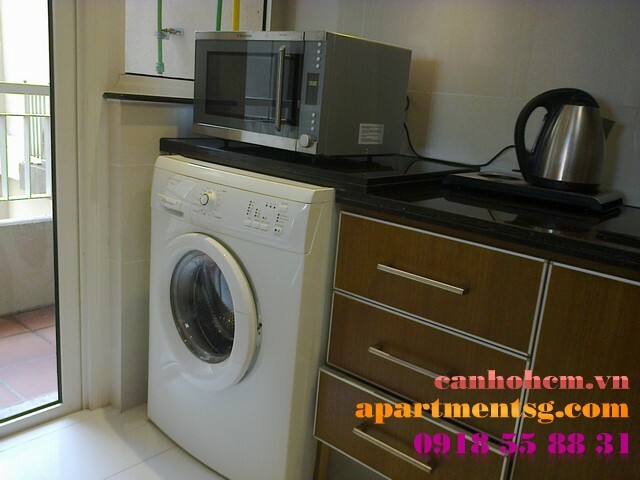 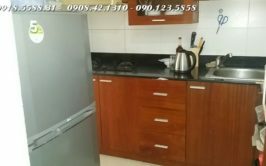 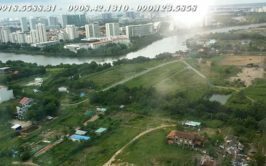 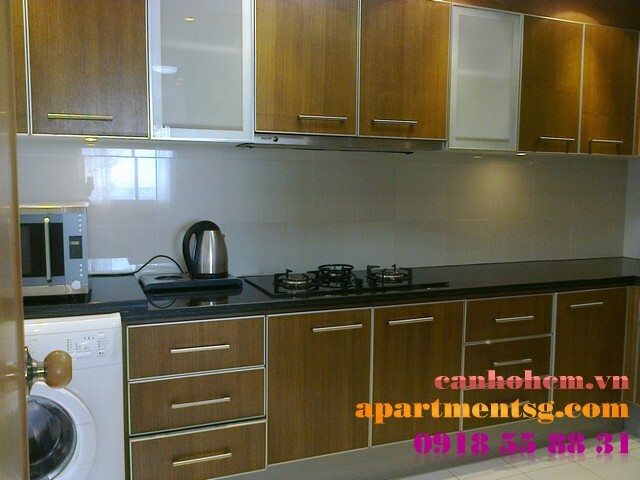 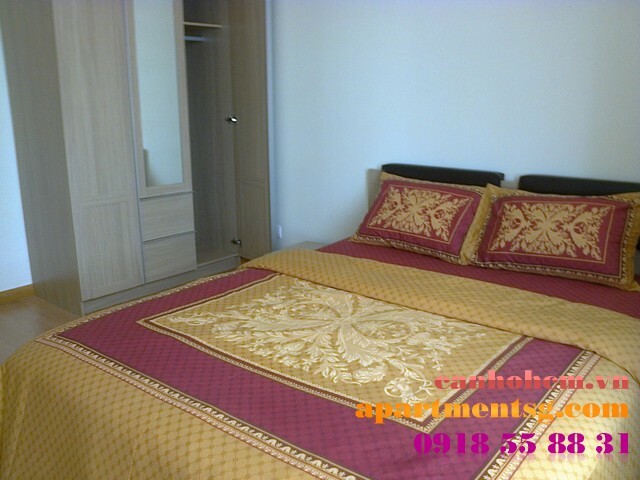 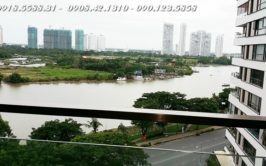 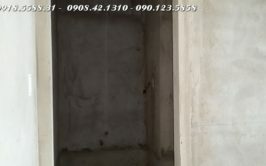 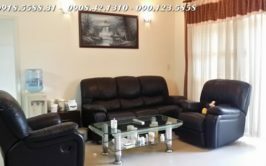 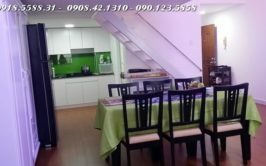 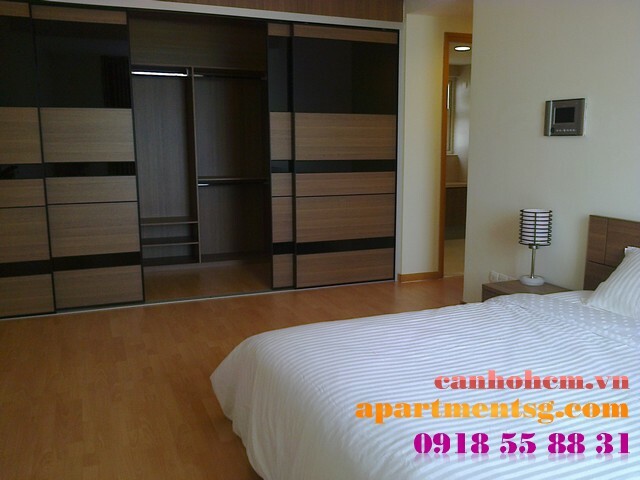 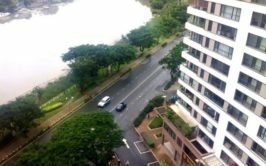 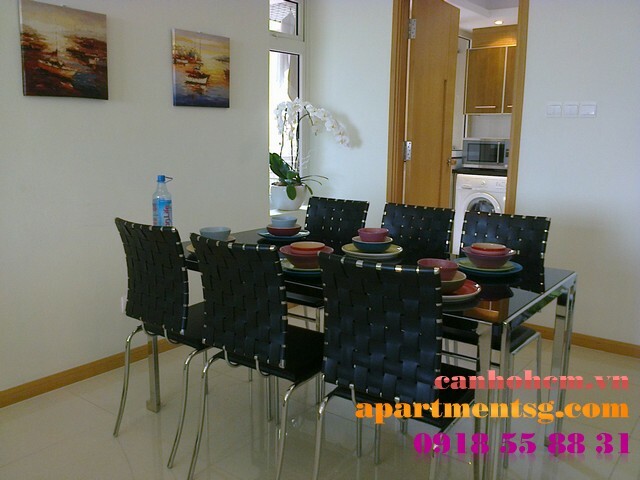 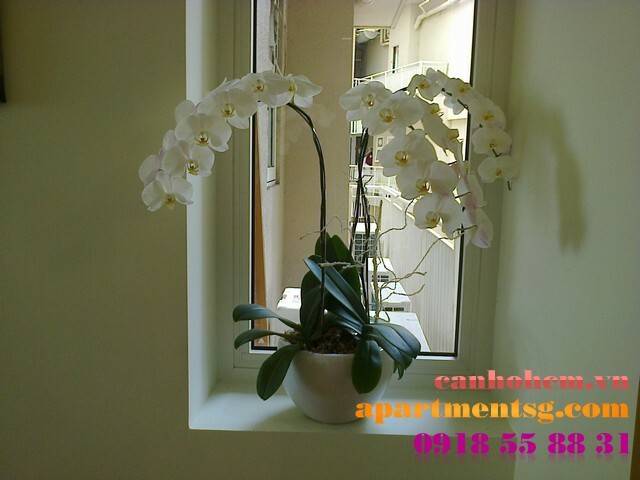 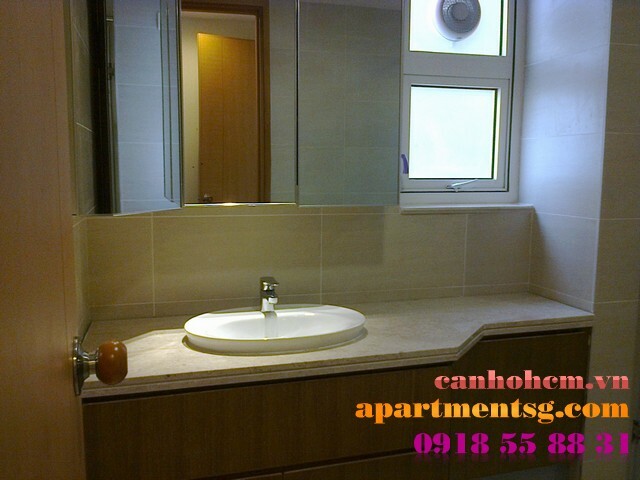 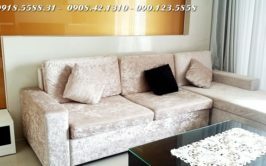 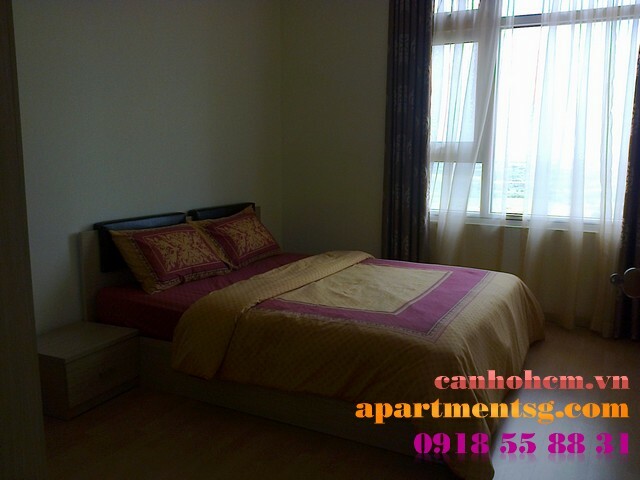 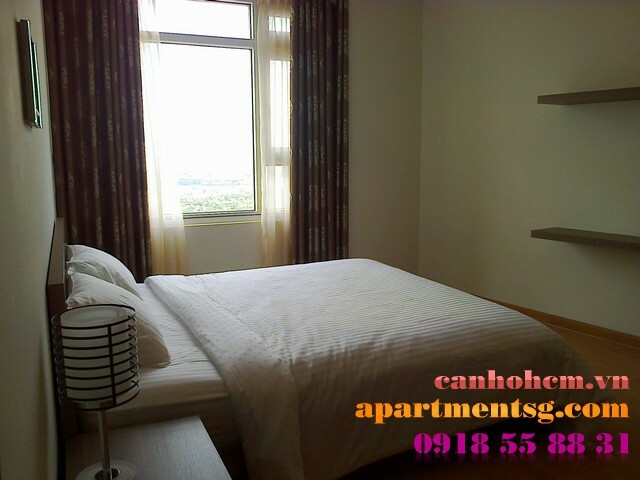 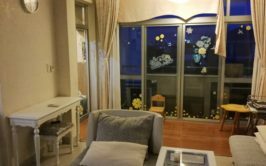 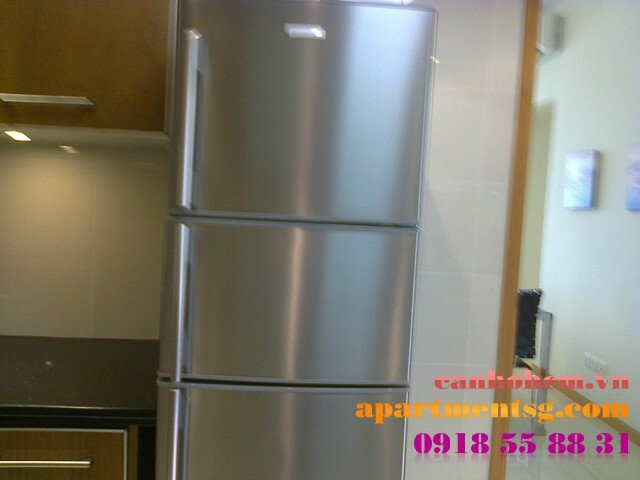 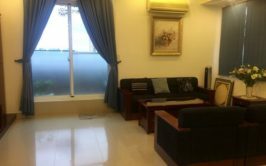 Sai Gon Pearl apartment for rent, Sapphire , 33th floor, 140m2 in area, city view, fresh air, logical structure, beautifully decorated with full furnitured. 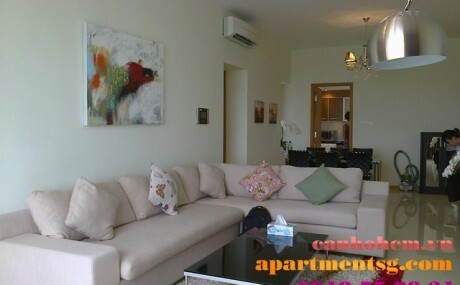 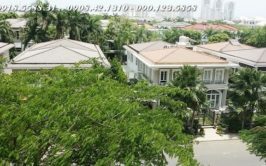 Price: $2250/month, include manage fee and tax. 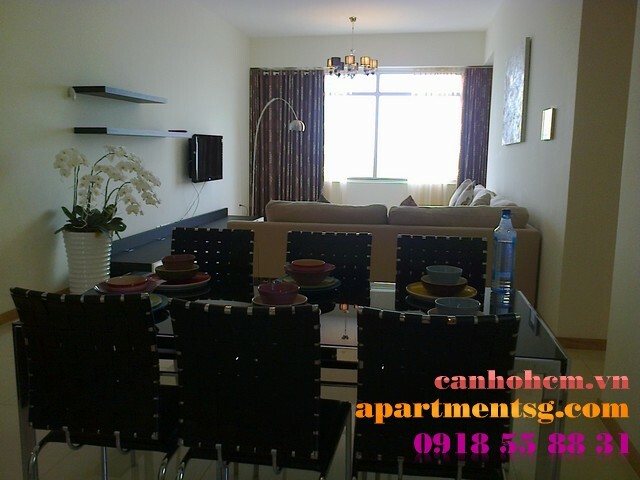 2150usd/month include manage fee.